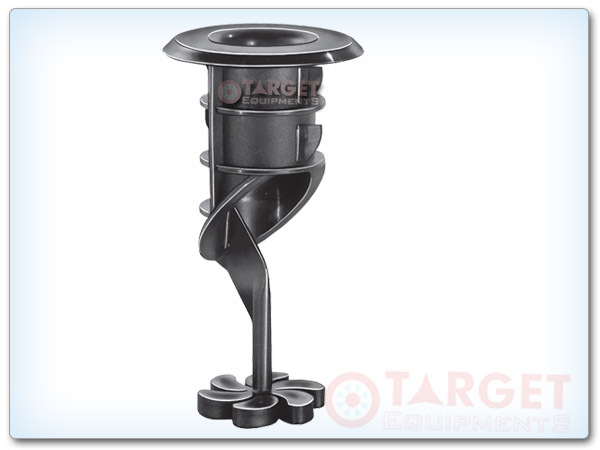 Target equipment cooling tower nozzle is designed to discharge water spray into a confined area. The discharge pattern is long and narrow and will effectively protect long, narrow, passageways which are limited in height. We have availability of different make cooling tower spares and nozzle. Although designed to protect water cooling towers, these nozzles may be used in other areas where lengths of throw up to 20 feet may be required. The cooling tower nozzle is then in its ready condition to fix in cooling tower. Cooling tower nozzles are available in different orifice sizes and for different cooling tower.